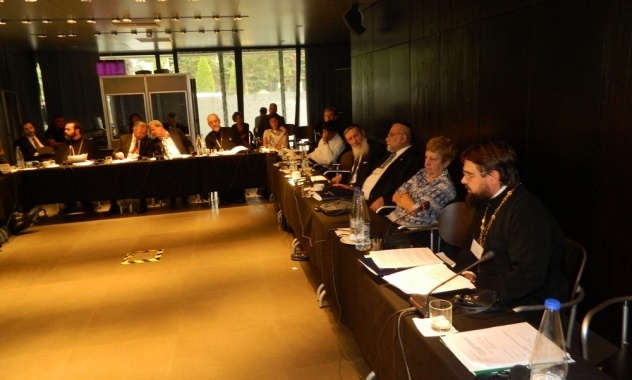 On October 20-21, 2015, the 9th Orthodoxy-Judaism Academic Consultation took place in Athens, Greece. The conference was organized by the Patriarchate of Constantinople and the American Jewish Committee (AJC) and dated to the 25th anniversary of the Greece-Israel diplomatic relations. 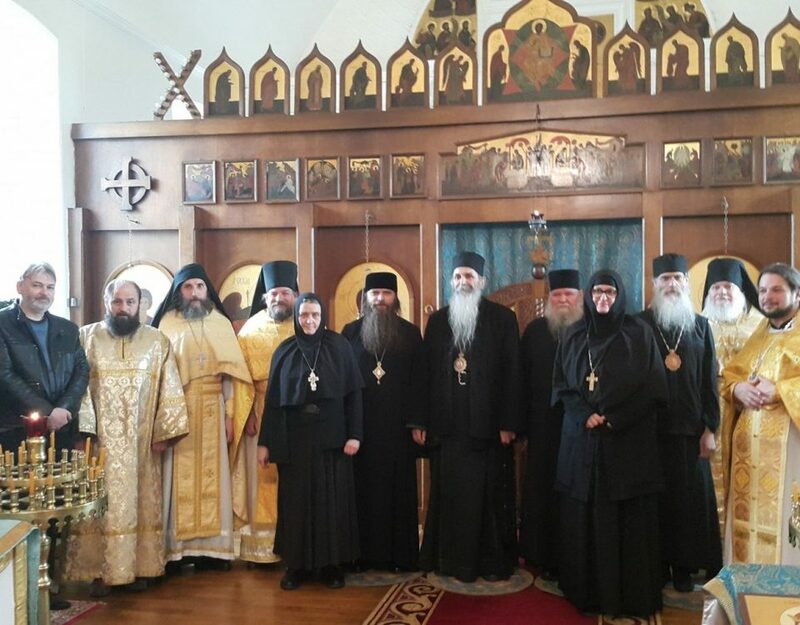 The forum was attended by over thirty representatives of Local Orthodox Churches and Jewish communities from various countries. It was co-chaired by Metropolitan Emmanuel of France and Rabbi David Rosen, director of the AJC for interreligious and inter-cultural relations. During the introductory part of the conference, massages of greetings were brought from His Holiness Patriarch Bartholomew of Constantinople, Patriarch Theophilos of Jerusalem, Patriarch Irenaeus of Serbia, Archbishop Jeronymos of Athens and All Greece, and Metropolitan Savva of Warsaw and All Poland. 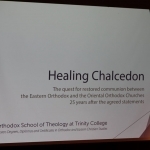 A message of greetings from Metropolitan Hilarion of Volokolamsk, head of the Moscow Patriarchate department for external church relations (DECR), was read out by the Rev. Dimitry Safonov, DECR secretary for interreligious contacts. 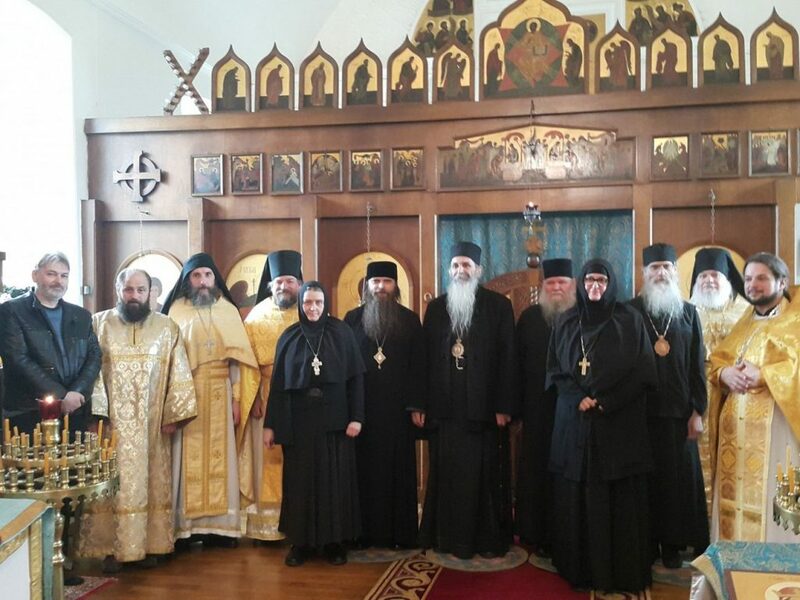 Among the Orthodox participants in the consultation were Archbishop Demetrios of America, head of the jurisdiction of Constantinople in the USA, Metropolitan Emmanuel of France and Metropolitan Kleopas of Sweden and Scandinavia (Patriarchate of Constantinople), Metropolitan Demetrios of Irinopolis (Patriarchate of Alexandria), Metropolitan Gabriel of Nea Ionia (Greek Orthodox Church), Metropolitan Joseph of Western and Southern Europe (Patriarchate of Romania), Bishop John of Slavonia (Patriarchate of Serbia), Bishop Nektarios of Arsinoe (Orthodox Church of Cyprus), Archimandrite Damian, Exarch of the Patriarchate of Jerusalem in Greece; Deacon Alexander Sekulic, Serbian Orthodox Church; and Mr. George Betlejko, Polish Orthodox Church.